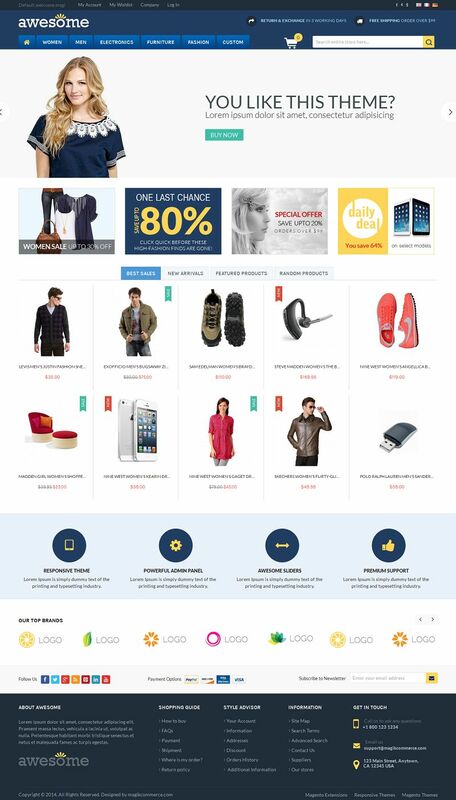 Awesome is a responsive multipurpose Magento theme which is fully customizable and suitable for any kind of store. 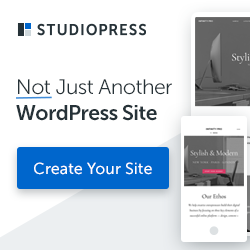 This responsive theme adapts itself automatically according to the screen resolution of the viewing device thereby presents your website beautifully on all devices. 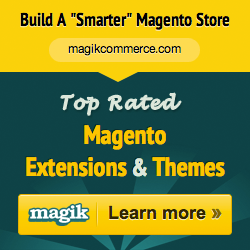 Awesome Magento theme can be customized as full width or fixed width layout. It comes with a comprehensive layout that is complete with all possible elements you may want in your store.